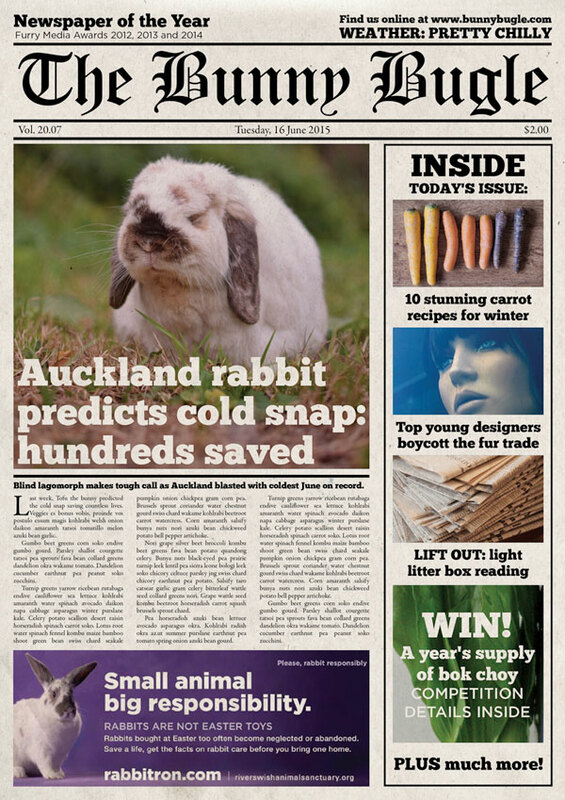 I decided to give Tofu the bunny a front page feature in regards to his astonishing weather predicting abilities. If you enjoyed, this, you might also like this. 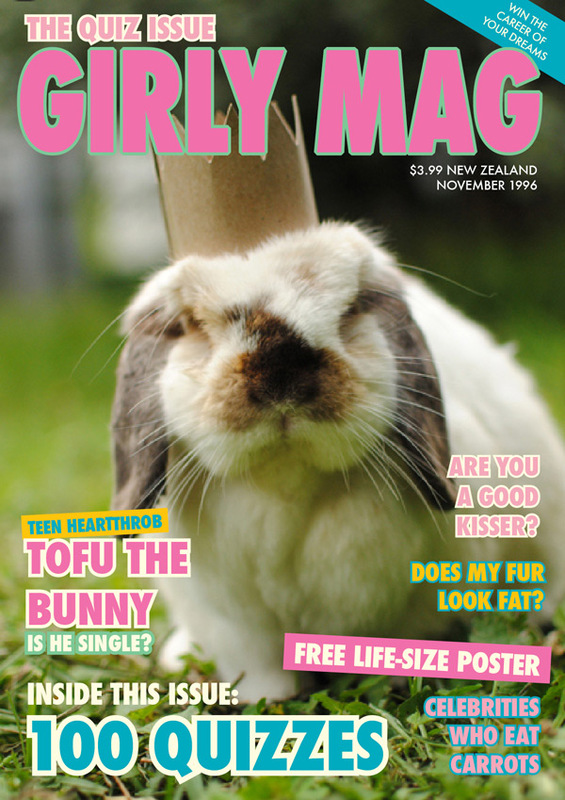 That bunny is so cute, definitely deserves a headline.